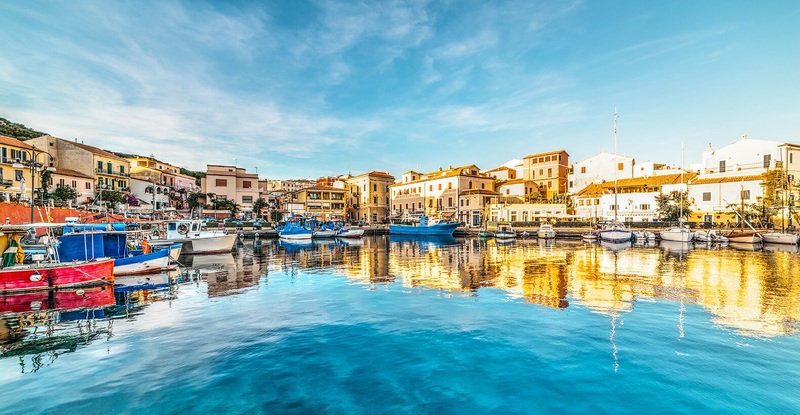 Whether you’re longing for a dreamy white sandy beach or an adventure through rugged, historically-rich countryside, this beautiful island simply has it all. 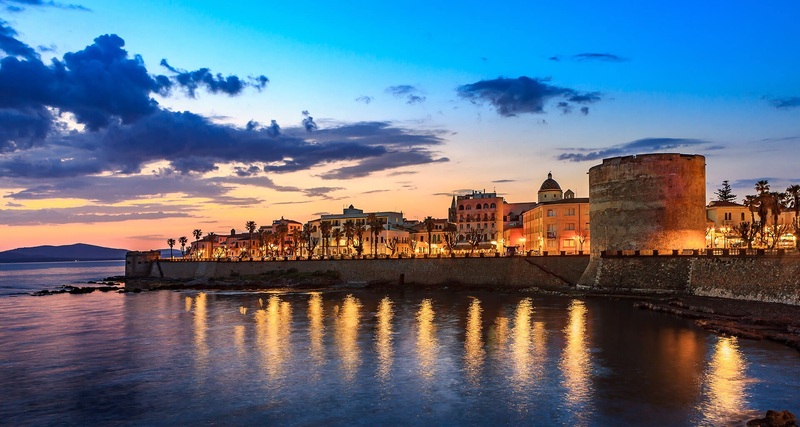 This is Italy with a twist, where those in the know come to escape the crowds of the mainland and indulge in the laid-back atmosphere, striking landscapes and unrivalled gastronomy. 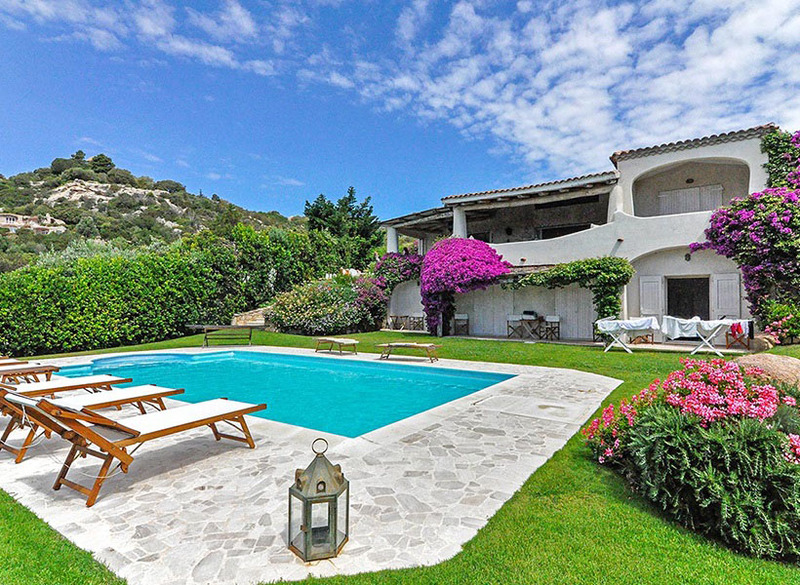 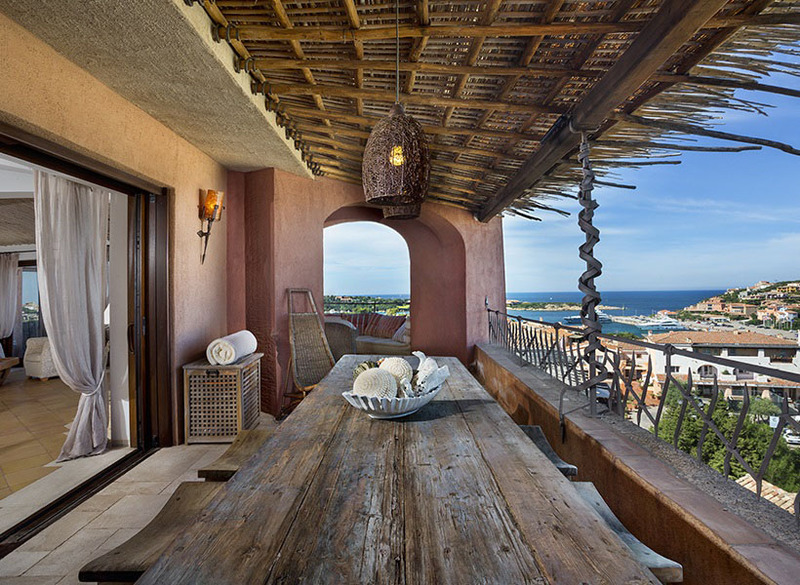 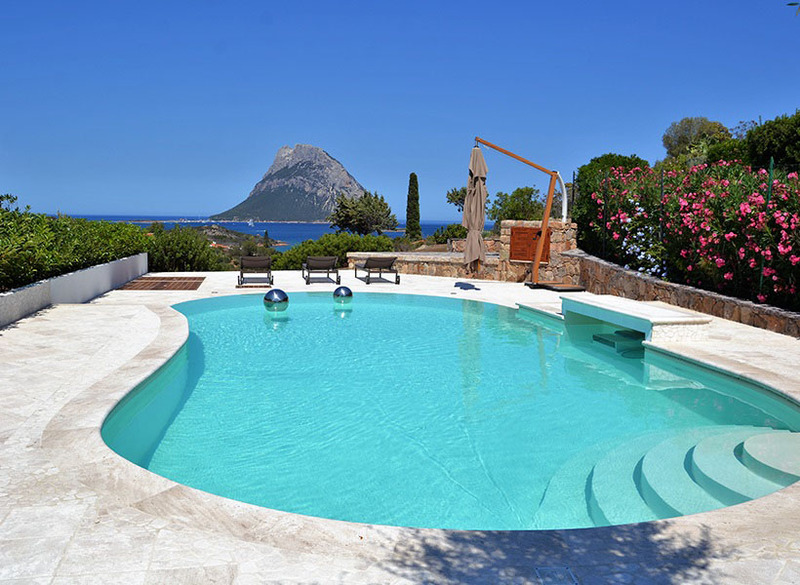 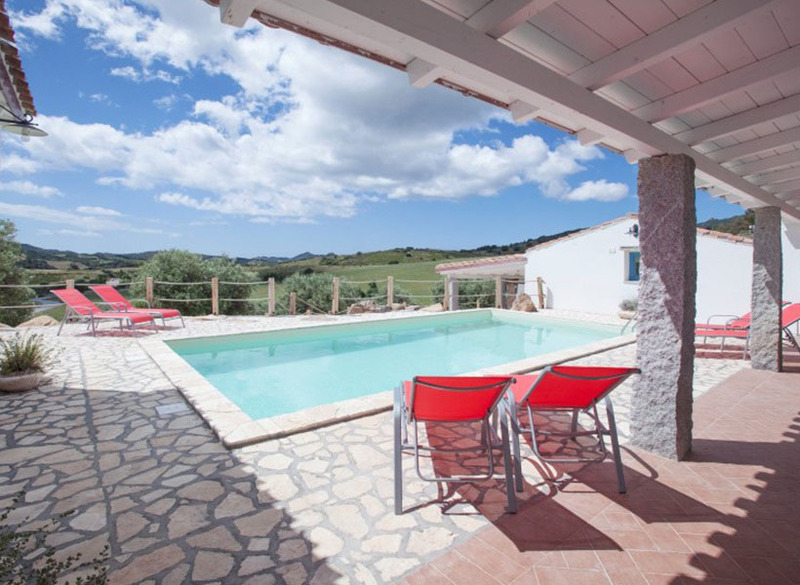 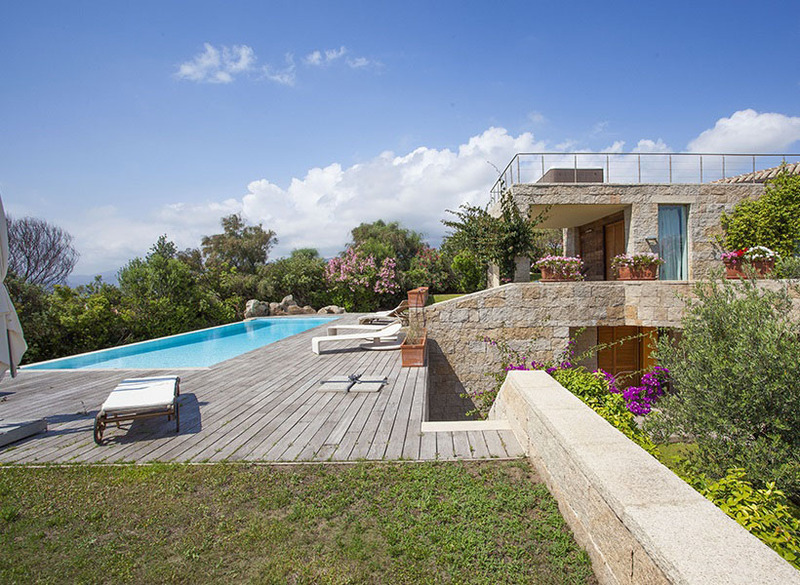 One of the most diverse regions in our portfolio of luxury villa destinations, Sardinia offers something for everyone. 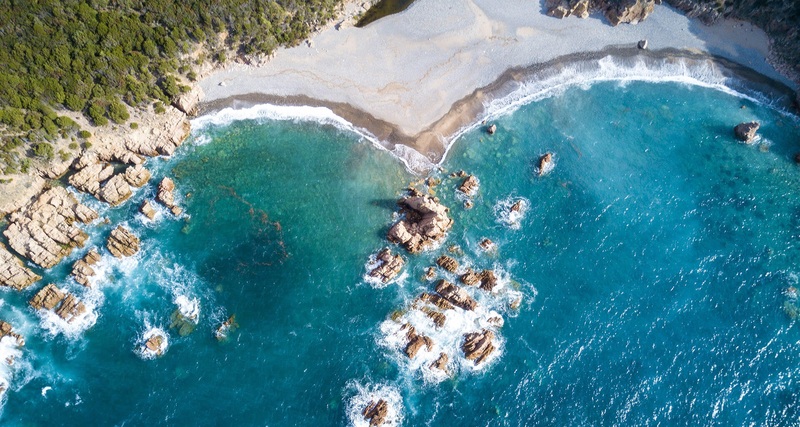 The entire 1,500 kms long coastline is scattered with dream-like beaches and coves where the purest turquoise seas crash onto the white sands bringing a picture postcard perfect setting for long days of relaxation and bliss. 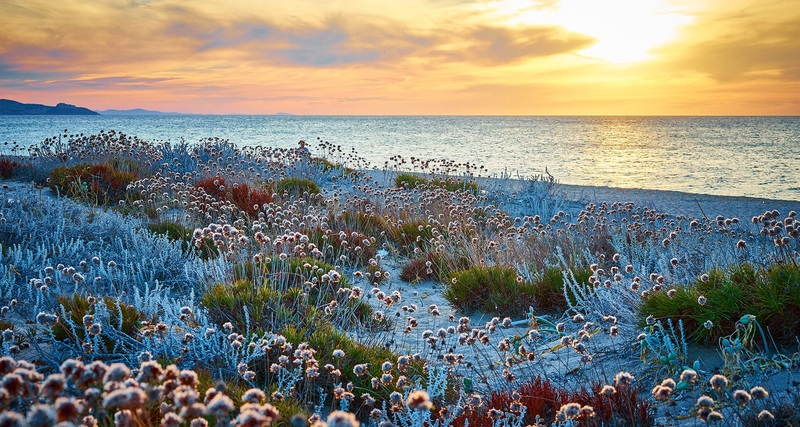 Whilst the dramatically rugged inland landscapes of woods, forests and plains are a delight both to see and to explore through. 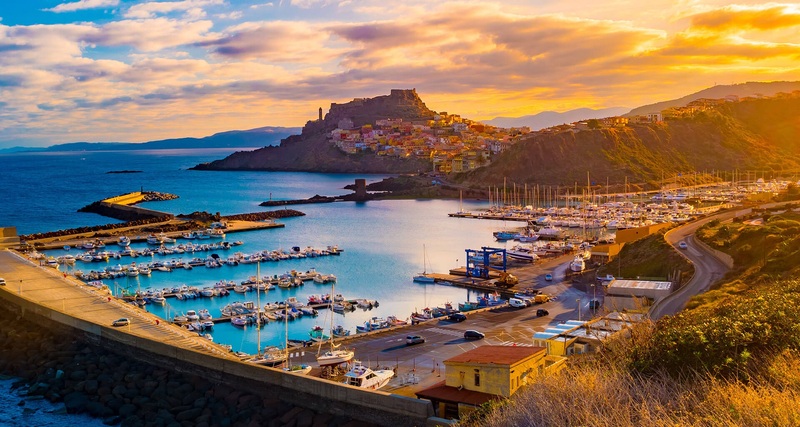 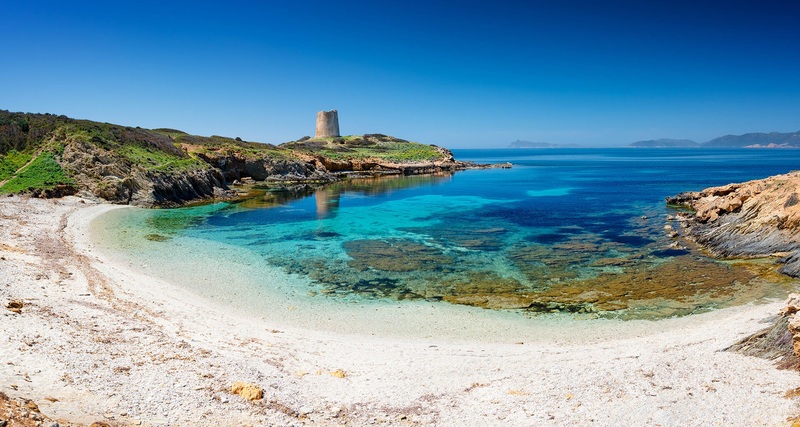 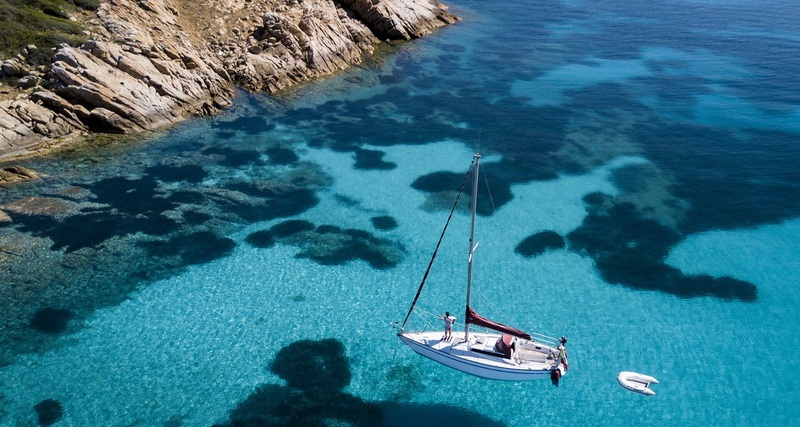 For history enthusiasts, the strange and evocative remnants of Sardinia’s ancient nuraghic culture along with Carthaginian and Roman ruins will astound, and for adventure lovers there are a plethora of activities on offer; from hiking in the Gennargentu National Park to kitesurfing and sailing through the sparkling coastal bays. 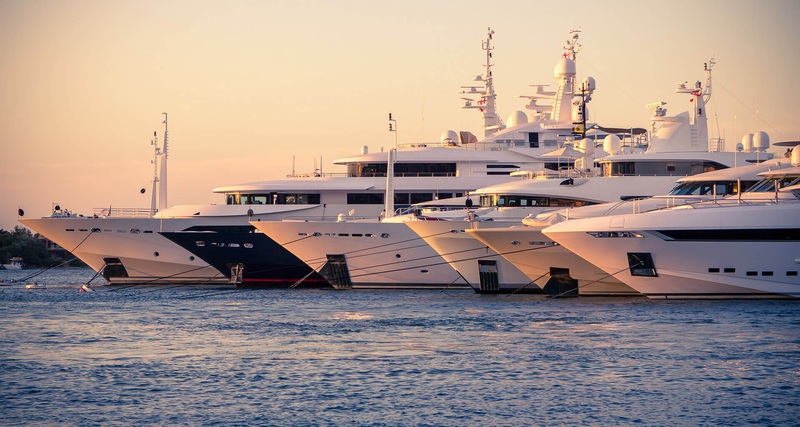 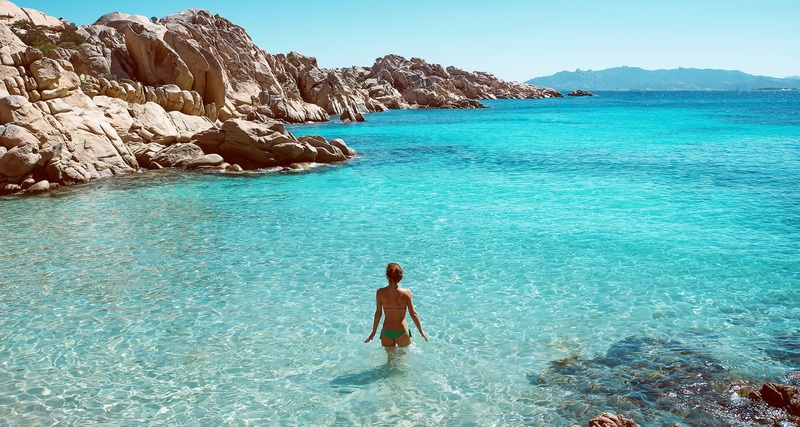 Will you choose the glitz and glamour of the eco-sensitive millionaire's paradise of Costa Smeralda, where the super yachts and streets lined with sophisticated restaurants and cafes combine with exceptional beaches sheltered by rocky headlands to create Sardinia’s most popular vacation resort? 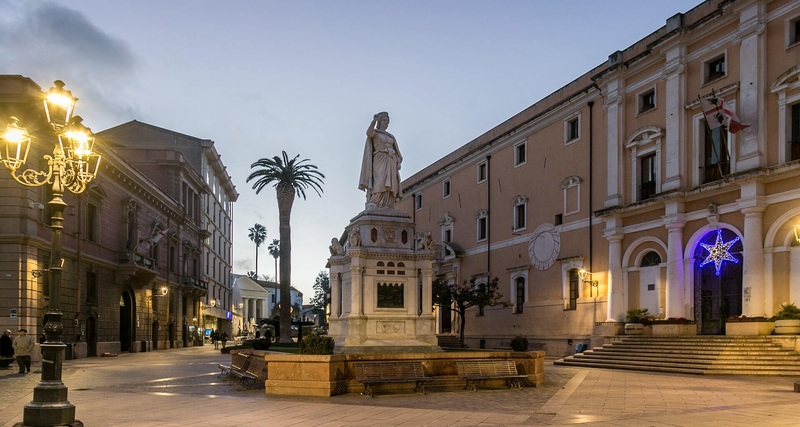 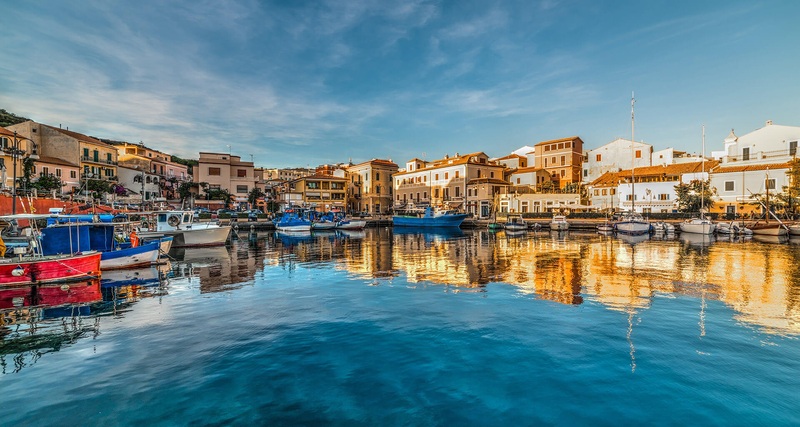 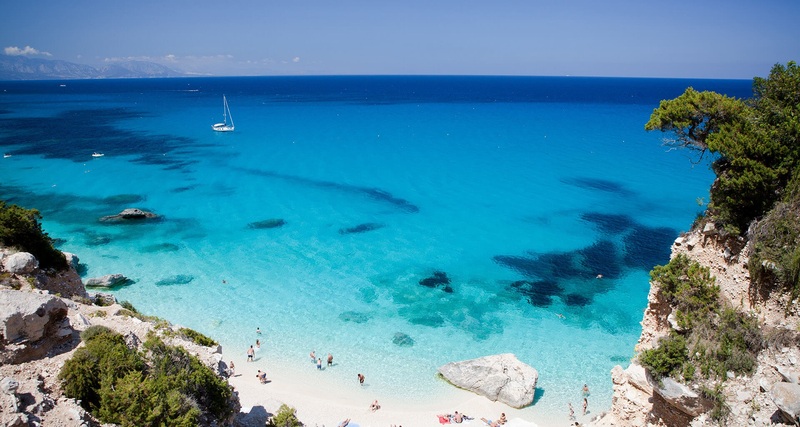 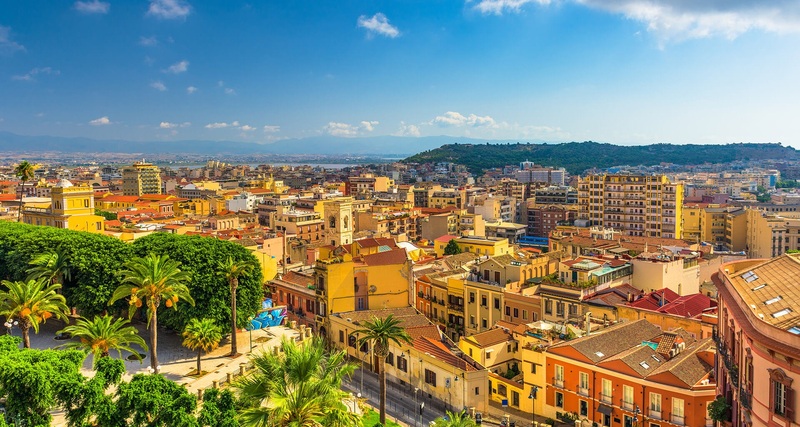 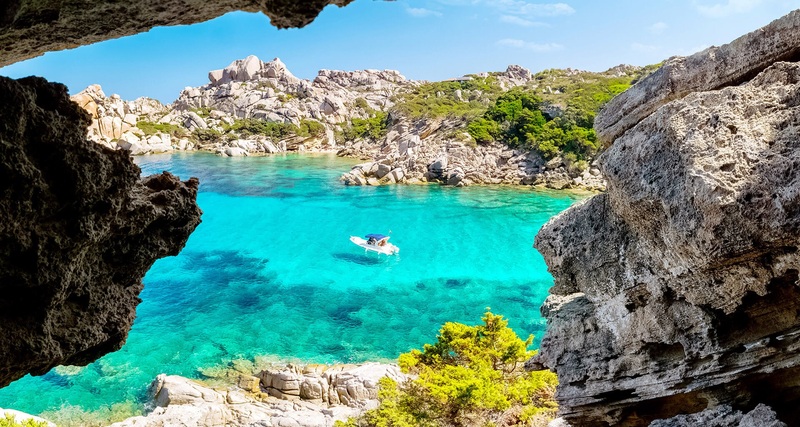 Or will you opt for the hidden gems of the incredibly wild and beautiful lands of Southern Sardinia where historical sites, colourful towns, intriguing wildlife and majestic mountain ranges abound alongside a sprinkling of residential resorts and unspoilt beaches? 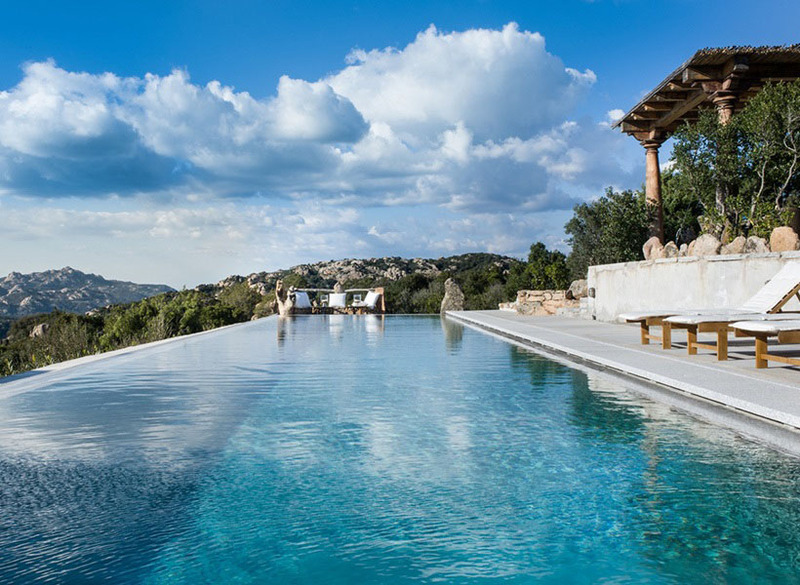 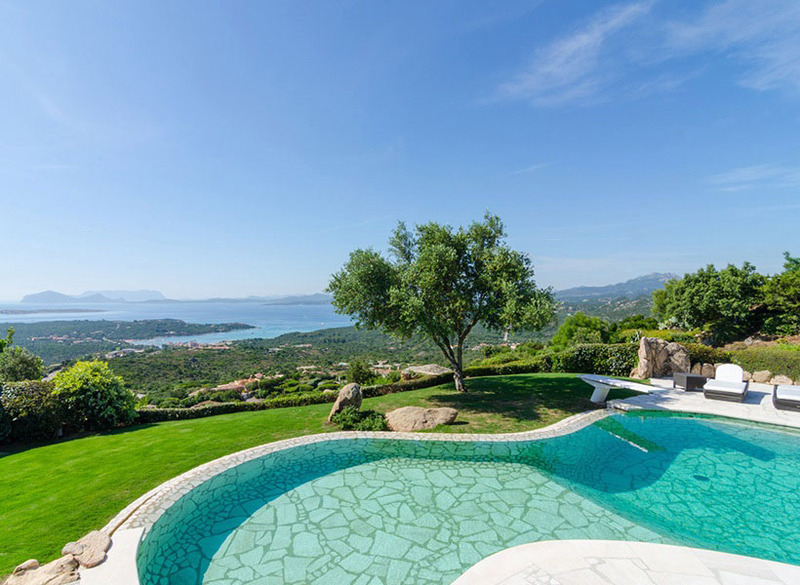 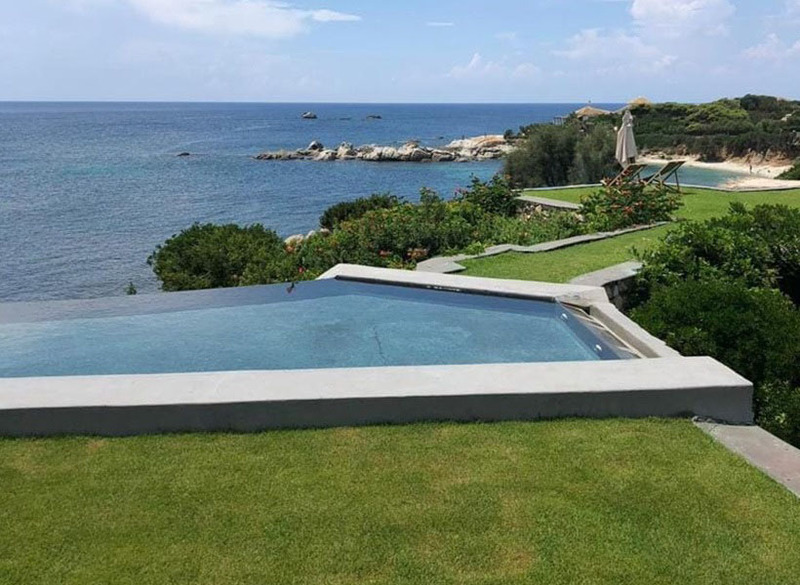 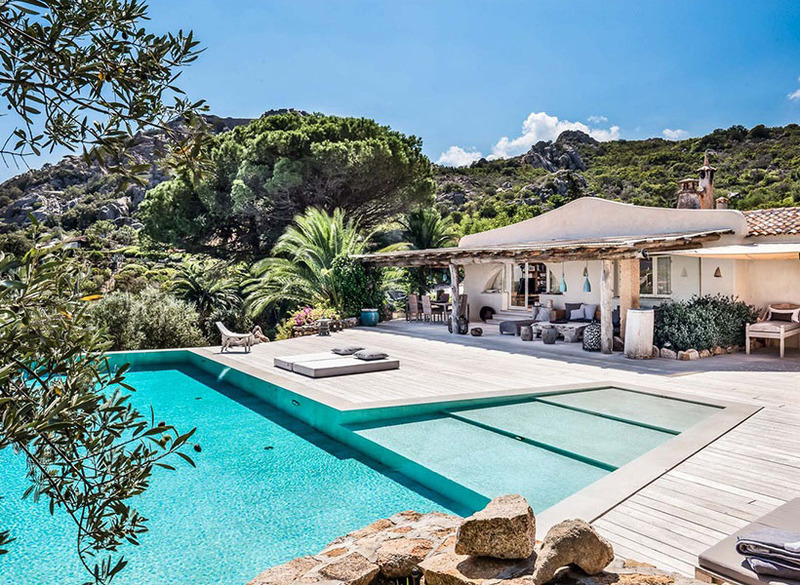 Whichever area you choose, our excellent collection of luxury Sardinia villas will deliver to you to a world of tranquillity, relaxation or adventure.